1. 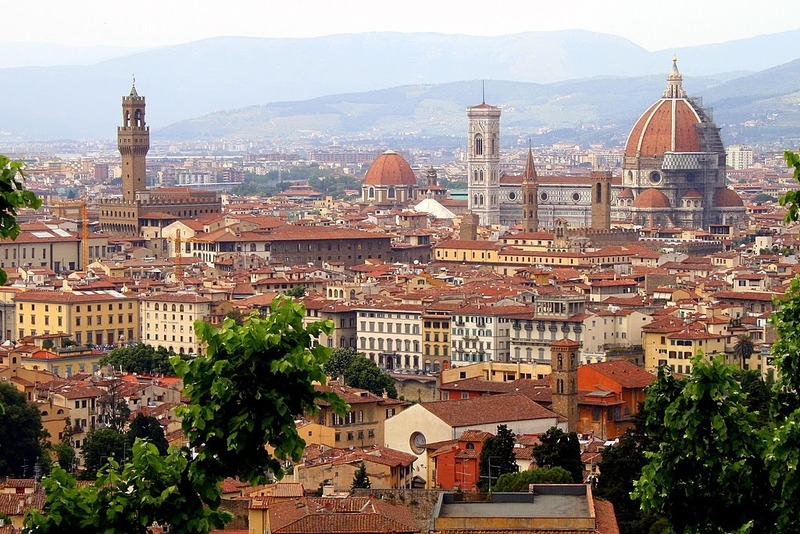 Tuscany, Florence - for it's wealth of history as the birthplace of the Renaissance, it's many Piazzas and the Tuscan food I hear so much about. 2. 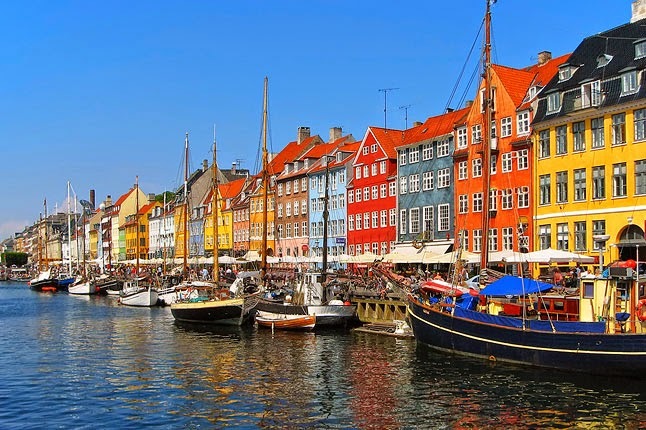 Copenhagen, Denmark- for bikes, bikes, bikes, Nordic cuisine and rumour has it the happiest people in Europe. 3. 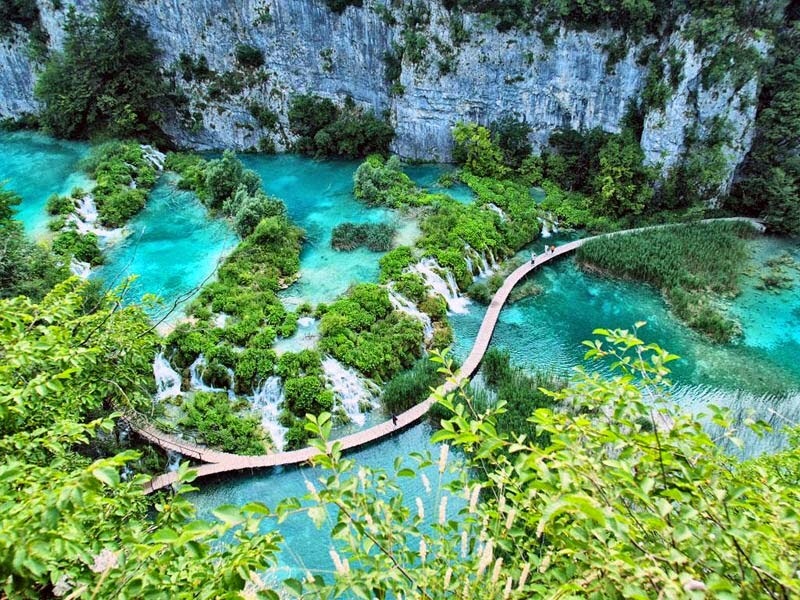 Plitvice Lakes National Park, Croatia- the picture below says it all. 4. 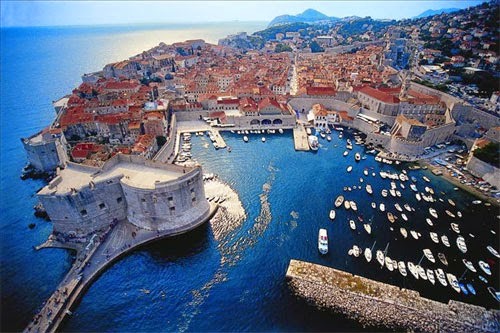 Dubrovnik, Croatia - Game of Thrones, Old Town and history. 5. 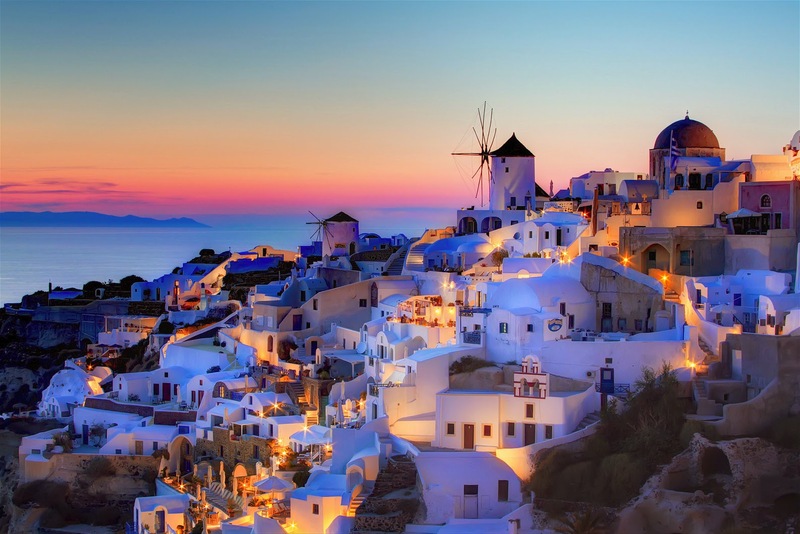 Santorini, Greece-I have been to a number of the Greek Islands but the beauty of Santorini I have yet to see for myself. 7. 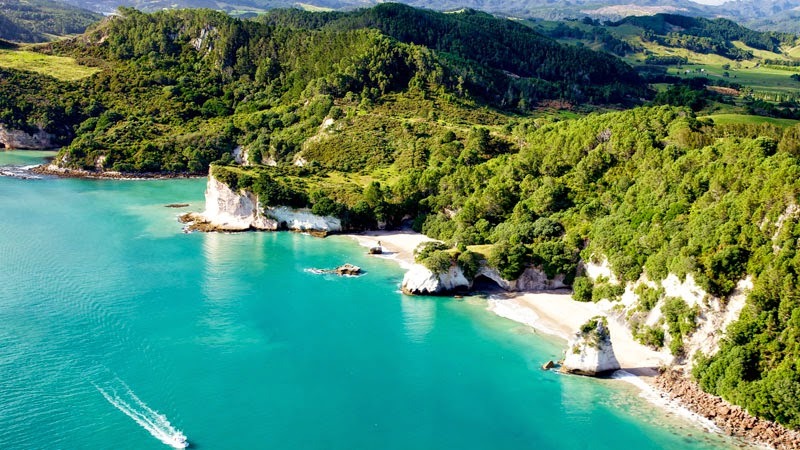 New Zealand- ALL of it! 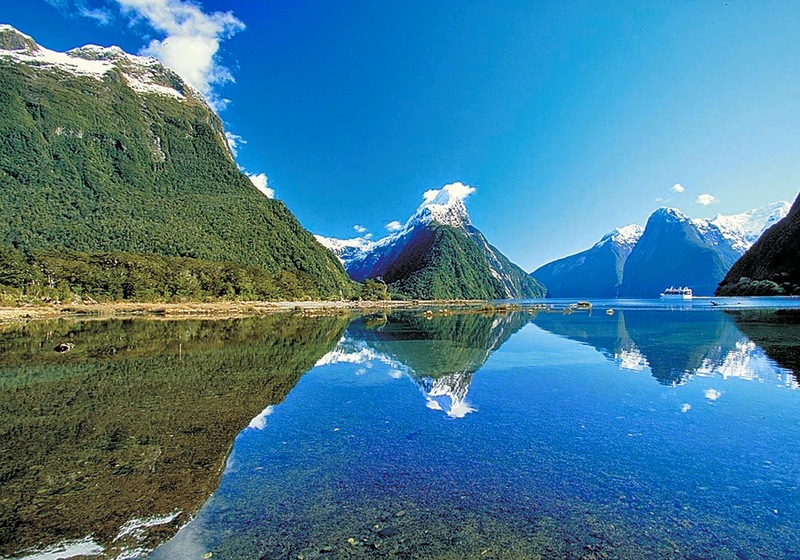 I'm fortunate enough to have some good friends from NZ and hearing them talk so lovingly about their home country has made it an absolute must on my bucket list. 9. 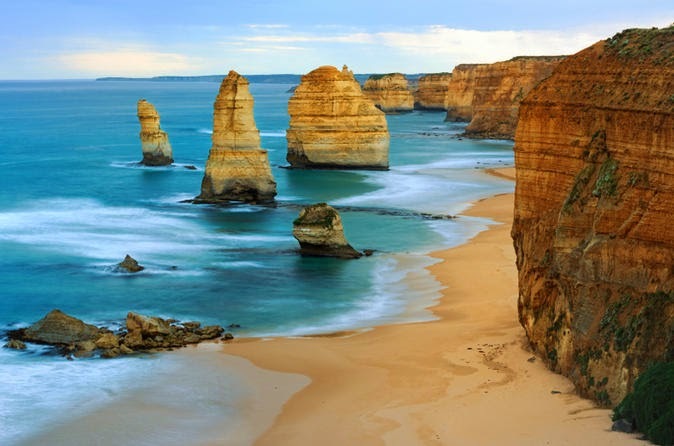 Great Ocean Road, Victoria, Australia- from surf capital Torquay to the 12 Apostles! Although a personal driver would be required ;-) Also it isn't too far from Melbourne-a city a dear friend of mine lives in! 10. 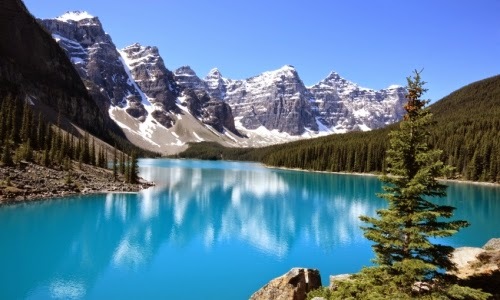 Banff National Park, Alberta Canada- Rocky Mountains, glacier lakes, wildlife and hopefully to learn to ski. 12. New Orleans, USA- the setting of my favourite play, A Streetcar Named Desire! 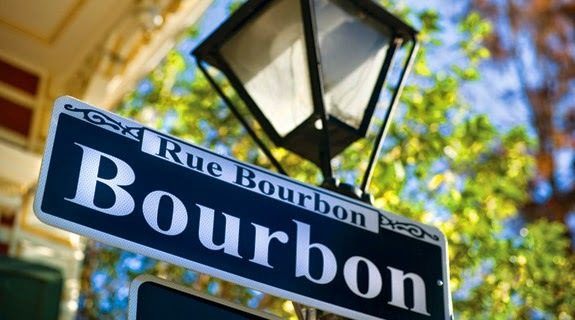 Deep south specialties of Creole cuisne, Jazz music, Mardi Gras festival and the charms of southern gentlemen. 13. West coast USA- over recent years I have been to San Francisco, LA and San Diego all fabulous, but just a small fraction of what the West Coast has to offer! 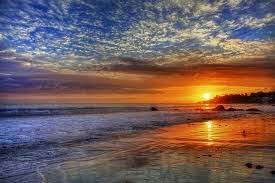 Driving The Big Sur, Monterey, Santa Barbara, San Luis Obispo, Malibu... The West Coast seems to have it all. 14. Buenos Aires, Argentina- steak, wine, streak wine...you get the idea he he! Oh and to be swept off my feet by the tango! 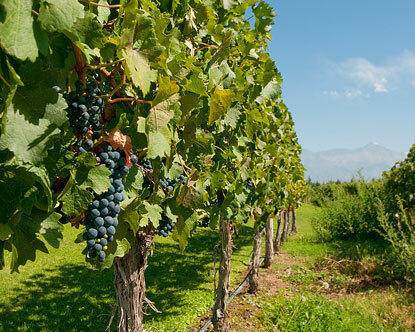 Wine Tours in Buenos Aires. 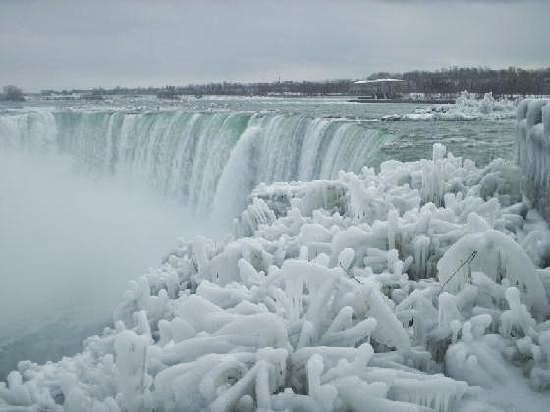 Photo cred: destinations-360. 15. 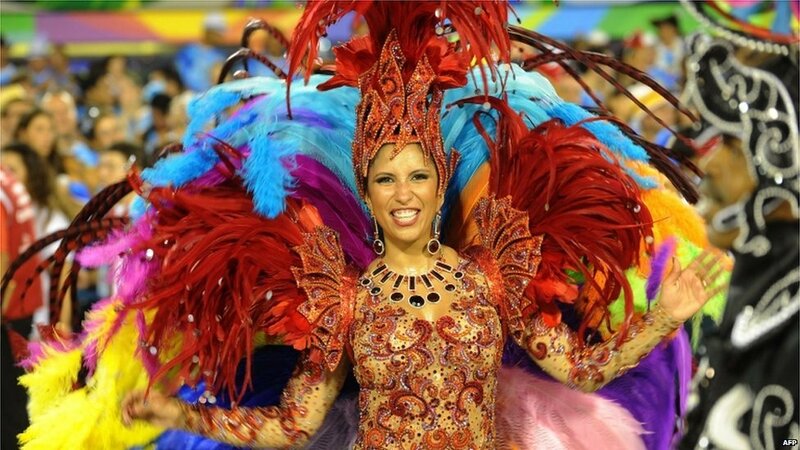 Rio De Janerio- cocktails on Copacabana Beach and to party my way into carnival! I guess it's time to get saving, get travelling and start ticking! 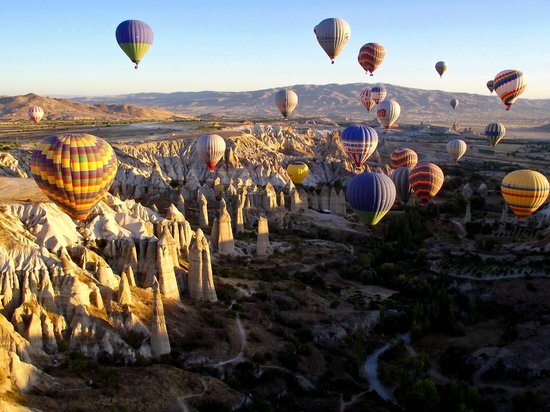 Which destinations have made it onto your bucket list?